Lonely snowman waving to santa. Lonely snowman waving to santa in a distance with a full moon background. 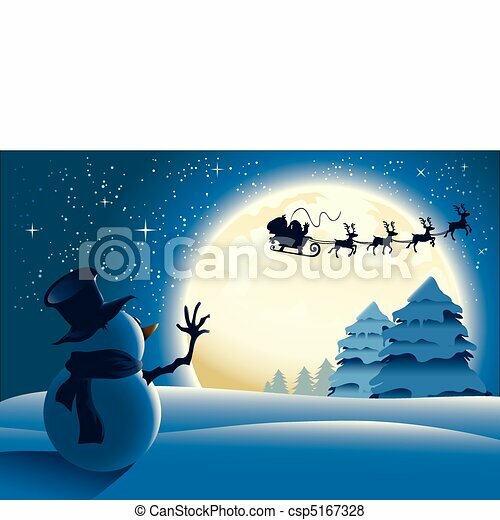 Lonely Snowman waving to Santa in a distance with a full moon background.